Given the feedback I received for my Powershell free e-books collection, I want to do similar thing for other technologies that I go through. 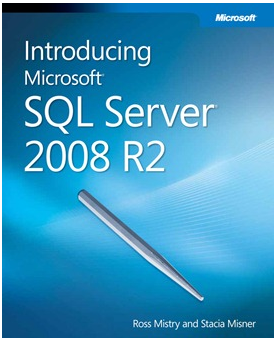 As part of that, I am starting this post to list all SQL related free ebooks, materials, videos, etc. I will keep updating this list with resources as and when I find then. Please subscribe yourself to either my twitter updates(@pamarths) or subscribe to RSSto stay tuned. If you come across any other free resources that are worth sharing with everyone, please either provide the link in comments section or just email me. 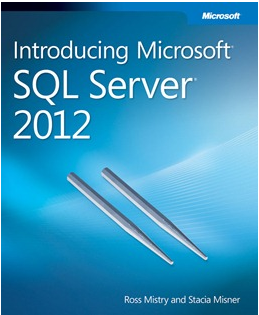 sql server 2008 is always wantable books for guidance …very happy to by finding it here. Thanks for the compliment, I am glad you like to the comments. Keep it up always…..